This black cardboard tube packaging box with embossed printing is a sample of high-end packaging for many purposes of use, and from this model, you are ask us to develop lots of extensions. 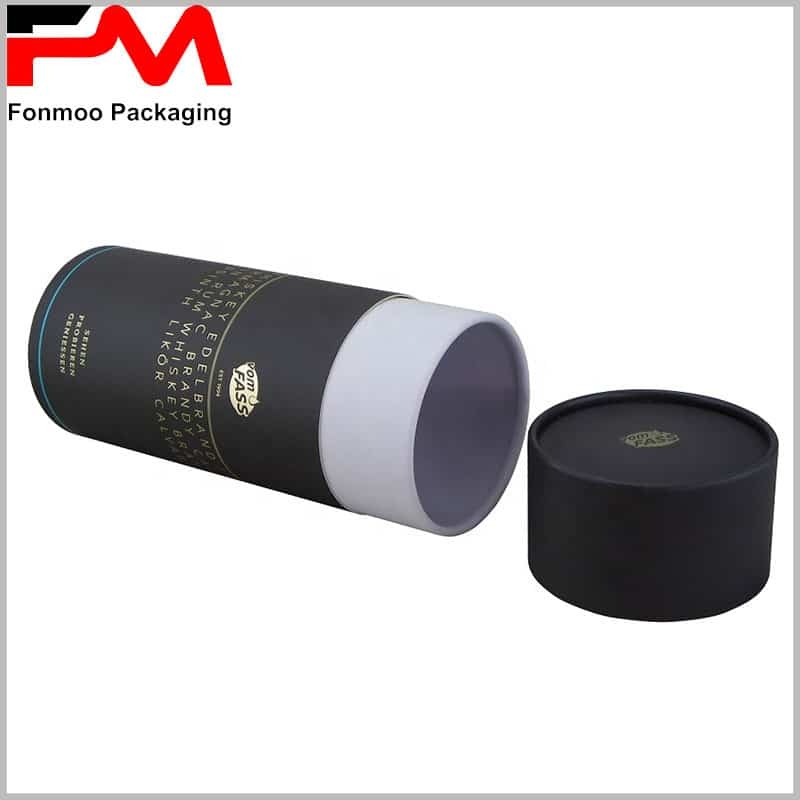 The inner part is enrolled by 250g single chrome paper and combined with 350 grey cardboard paper to support the structure, then black cardboard paper of 300g density outside to realize the printing. 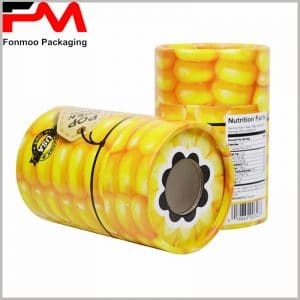 For such high quality material, you will also need high class printing and finishing, that’s why we will recommend embossing golden hot stamping printing to show LOGO, pattern and texts, but you can also ask for UV printing, laser printing etc. that fits you the most. 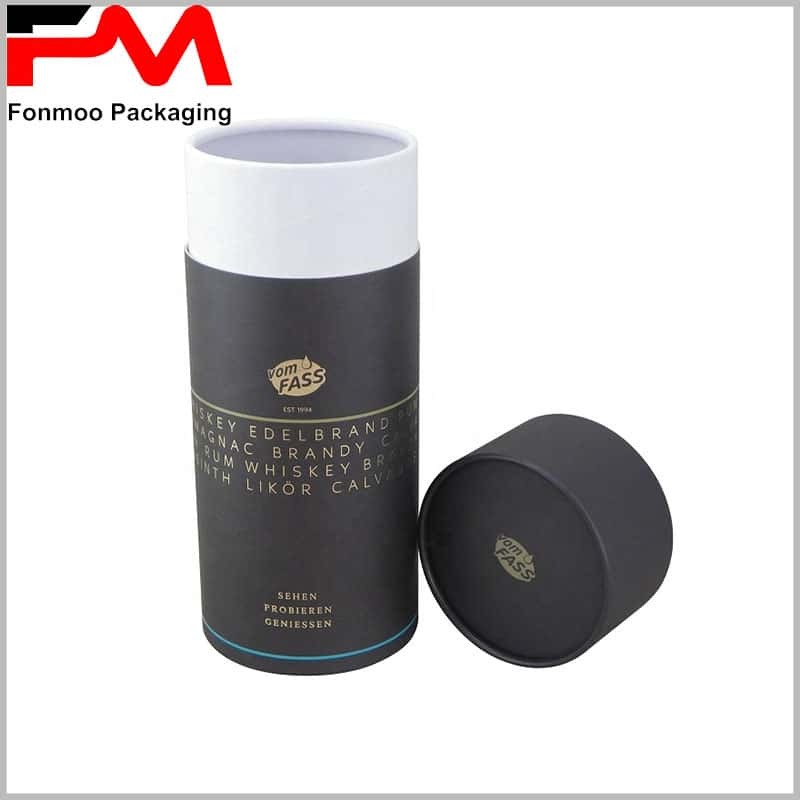 The smooth edge shows a high level of finishing that will certainly match your luxury product. 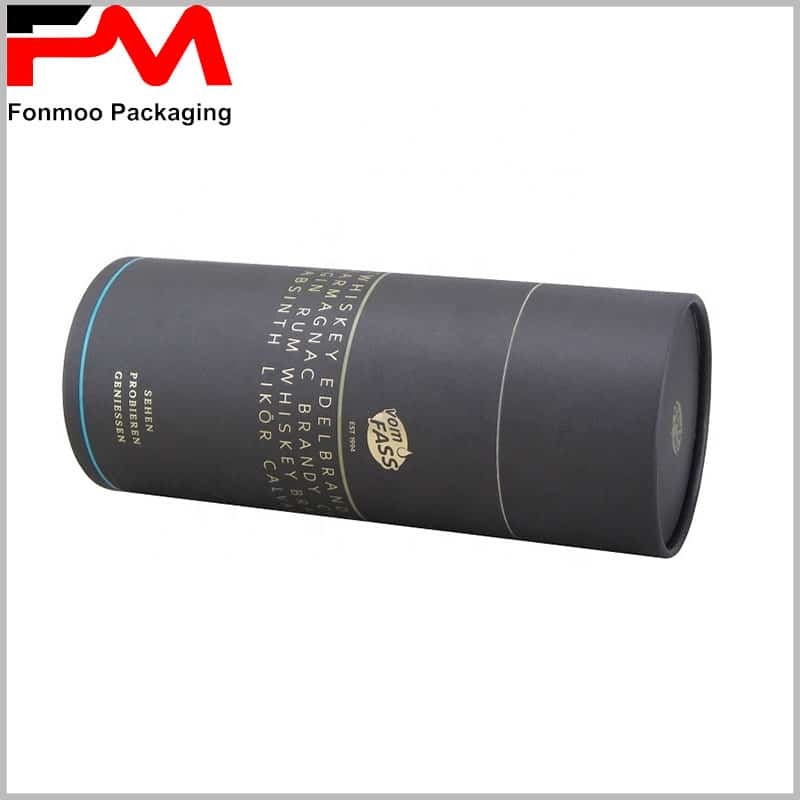 Black cardboard tube packaging box with embossed printing, inner part is enrolled by 250g single chrome paper and combined with 350 grey cardboard paper to support the structure, then black cardboard paper of 300g density outside for printing. 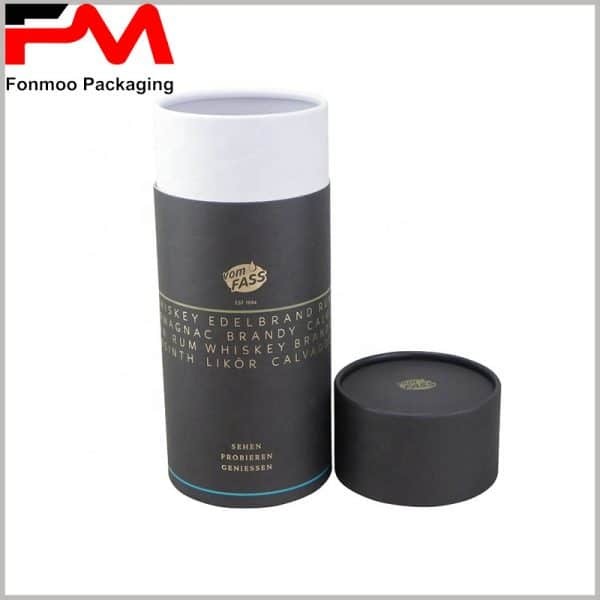 Embossing golden hot stamping printing to show LOGO, pattern and texts or other customizations are all available. For any customization, just contact us and let us know your needs, we will serve you at our most.